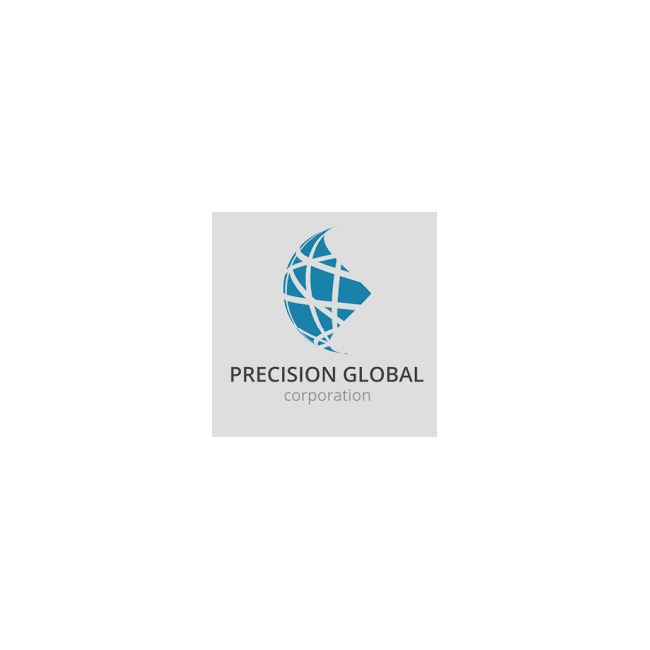 Precision Global Corporation is a privately held company. They focus on the management of General and Limited Partnerships for Assisted Living Memory Care Communities, Real Estate, Equipment, and Exploration & Developmental Oil and Natural Gas Properties. 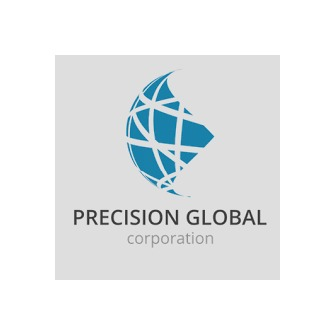 At Precision Global Corporation, they make money shoulder to shoulder with their Partners. It's their money on the line too. Therefore, one strategic, yet critical difference, which they believe is a massive advantage compared to other venture capital companies is their low overhead and controlled cost model. They will be the operator of most of our projects and acquisitions. Therefore, they can have stringent cost controls in place. They do not believe in haphazardly passing costs through to their Partners. In place, they have a multi-step process to seek low cost, but effective options and suppliers for each of their operations. Micro management is key to their cost control and purchase order system. They handle it so that you do not have to. And In the event they are not the operator, they align themselves with the best and most efficient people in the business always!